Don't know what to drink tonight in Florence? 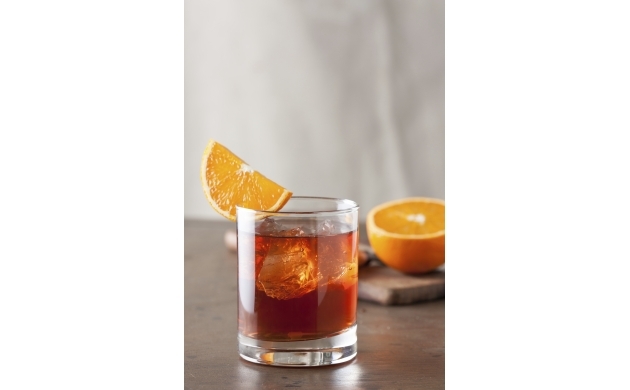 Or perhaps you're not familiar with the Negroni cocktail? Today I'll give you the story of this cocktail made with gin and bitters, as well as how to mix and prepare one. "The bitters are excellent for your liver, the gin is bad for you. They balance each other." Florence, aperitif at 7:00 in the evening - "what shall we drink tonight?" 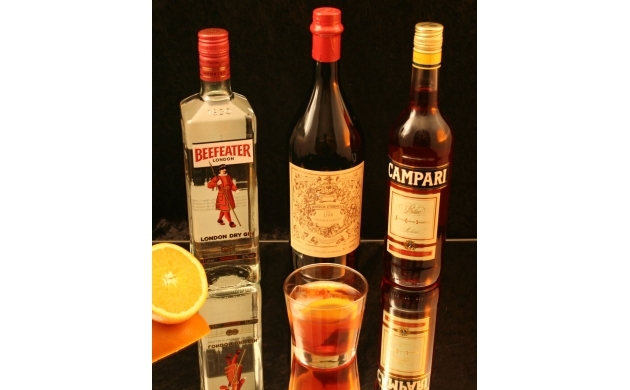 - the bartender asks Count Camillo Negroni. If you're a tourist coming to Italy for the first time, surely you will have heard talk of the traditional "aperitivo," a trend that has now been exported all around the world. In Florence, this tradition has always been honored, even back in 1919 when Count Camillo Negroni, florentine by birth and dreamer by vocation, upon returning from one of his travels between London and New York, found himself, as he usually did, at Caffe Giacosa. The bartender, Fosco Scarselli, assumed that evening that the Count would order "the usual," which was a cocktail Americano, but he was wrong. "Make me the usual," the Count said, "but give me gin instead of soda." Perhaps because of a business deal gone bad, or a love affair gone even worse, that night the Count wanted something stronger, something more sincere and happy. The bartender obliged, and to make the bitter drink even more inviting, he removed the lemon garnish and instead added an orange slice. The Negroni was born! Thanks to the Count and his trusted bartender, the cocktail that has become an institution in Florence, soon became an institution in all of Italy. Today, in Florence, Luca Picchi at the Bar Rivoire in Piazza della Signoria continues the tradition. If you have the intention of coming to Florence and drinking quite a lot, do remember not to drive and, even better, to find an apartment in the center of Florence which is easy to reach and which will be nice and cozy when you return home slightly inebriated.